My Niece Works There ???? ?She Has Been A Beautician For ? Long Time In This Business ?? ?Great Staff And Service. And Also An OC Fl. 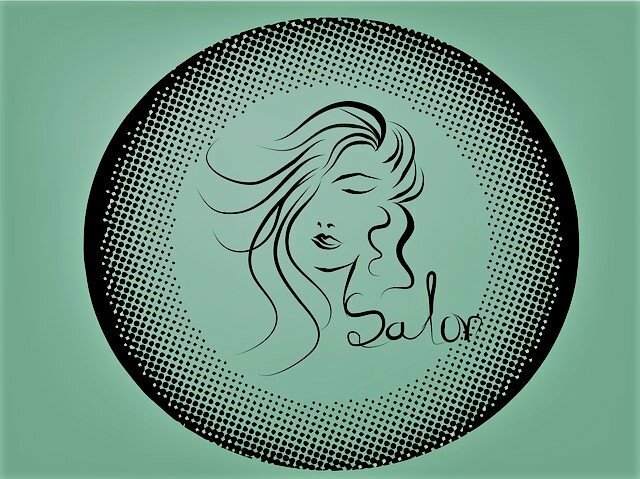 Best Salon For Women ?And Some Man Too. My Husband Is Susie?s Uncle ? ?And Her Mother Quincy Was ? ?And Still is in Our Hearts ??? ?They Are both In Heaven???? ?Thank you Ducharme?s Coiffures For The Service You Give To Our Community In Deltona ???Fl. Amen ?